Freak’n Brilliant. 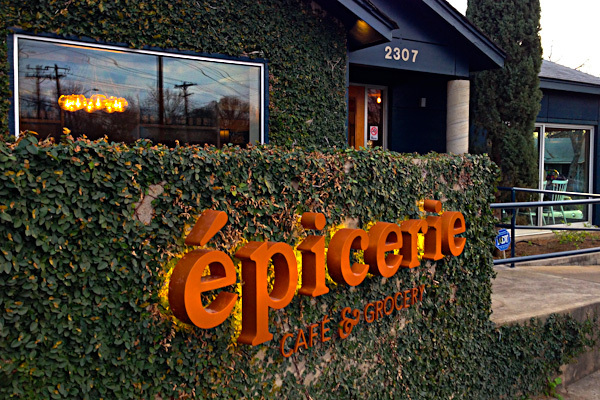 I am so glad this place is in my hood. You can tell that someone in the kitchen cares (and actually knows how to cook). The menu doesn’t over reach, which is nice for a change. 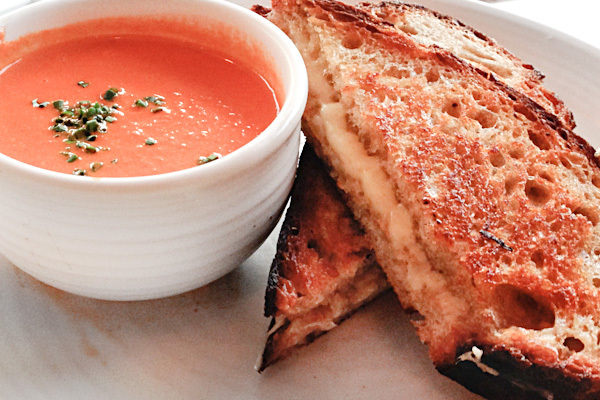 Grilled Cheese with Tomato Soup, done right (and there are, actually, a bunch of ways to screw this up). Sarah keeps it simple and uses great ingredients. Crusty local bread with quality cheese. And she warms the plate, as she does with the french fry orders, so the last bits are almost as good as the first. Classy touch. 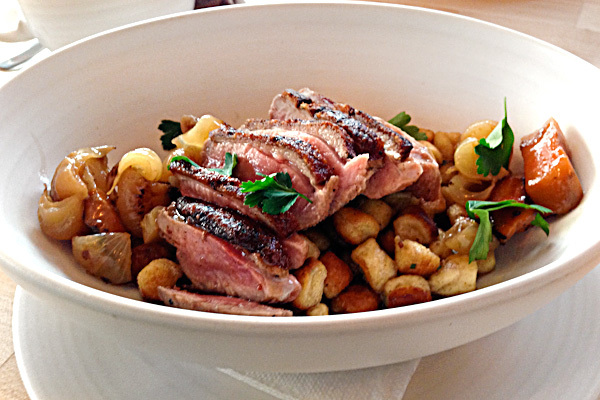 Seared Duck with Glazed Cipollini Onions and Carrots, Gnocchi. Menu items like this frighten me. Usually it boils down to which tasted more like a rubber band, the gnocchi or the duck. Not so here, this was great. Even the damn onions and carrots were cooked properly. They are usually an afterthought at most places.